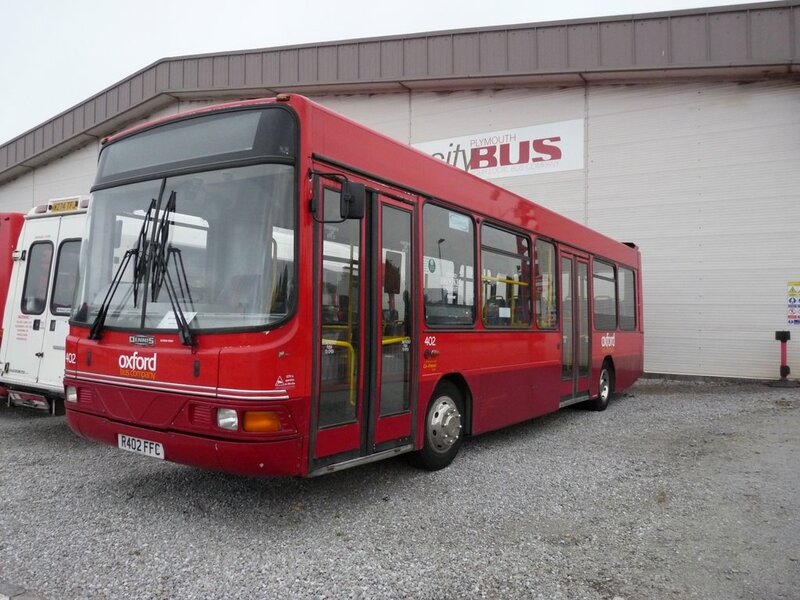 A few people have reported a small batch of Volvos at Milehouse, but they are in fact Dennis Darts with Wright dual door bodywork which have been transferred to Citybus from City of Oxford. All three will be repainted and tidied up internally before entry into service which will hopefully be in about a months time. 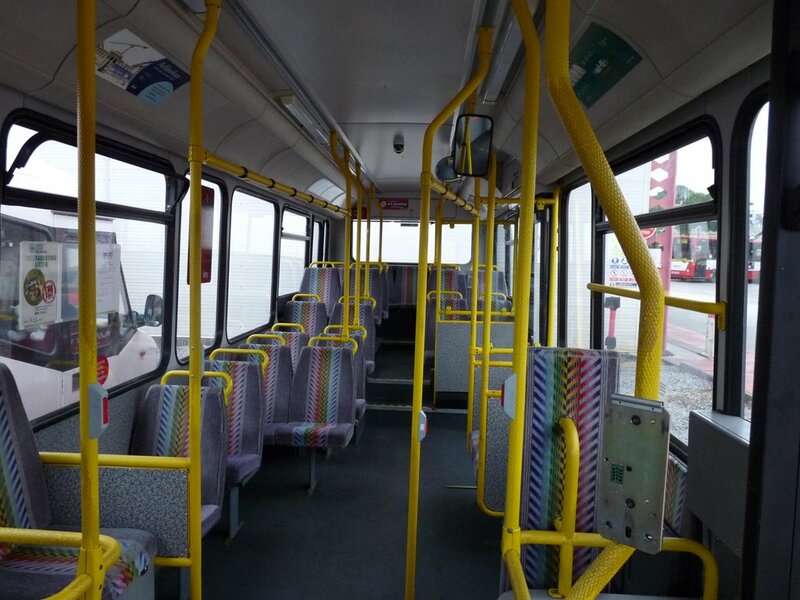 ©B George: The interiors will be tidied up before they enter service. They will be the first dual door single deckers since the Leyland Nationals! 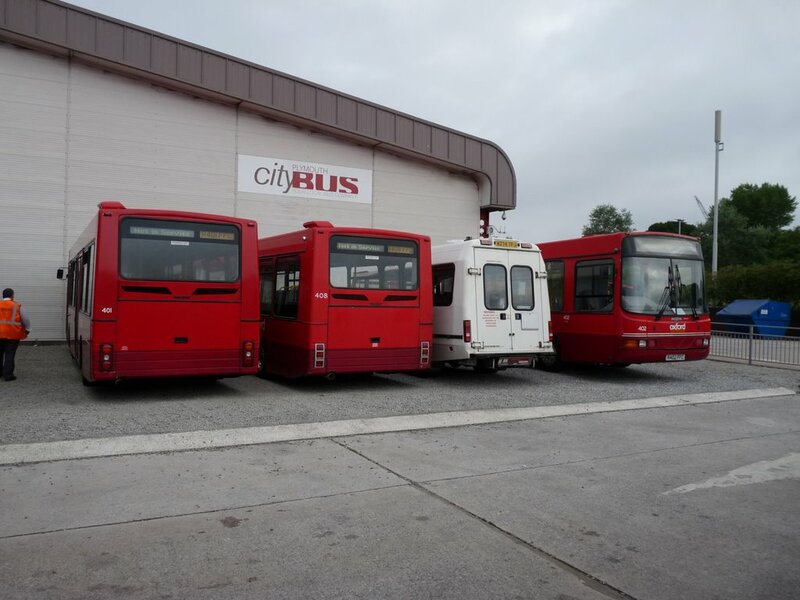 PTOTPA: Volvo B6 for Citybus Close Lawrence!